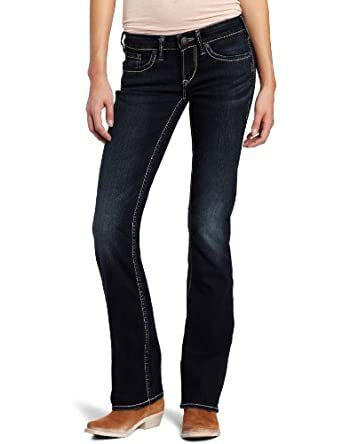 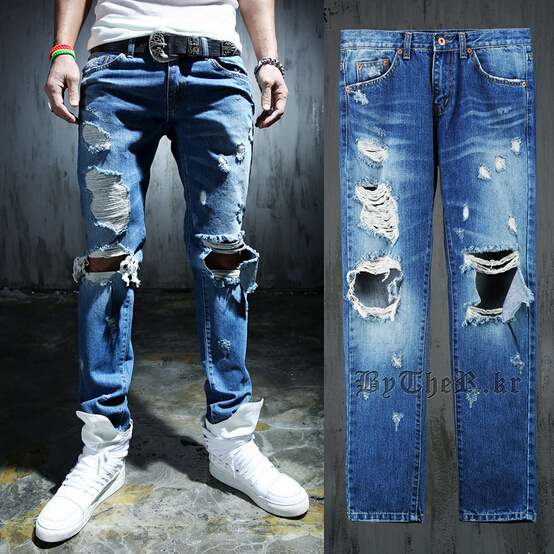 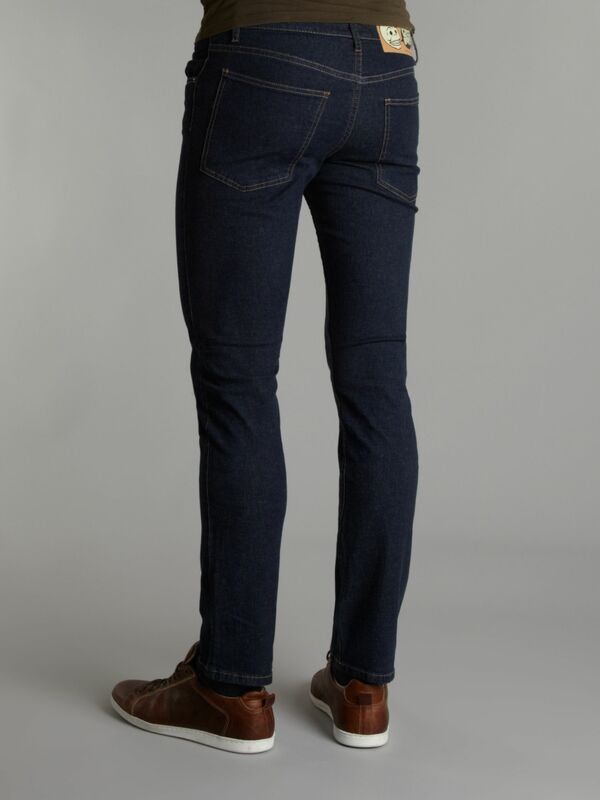 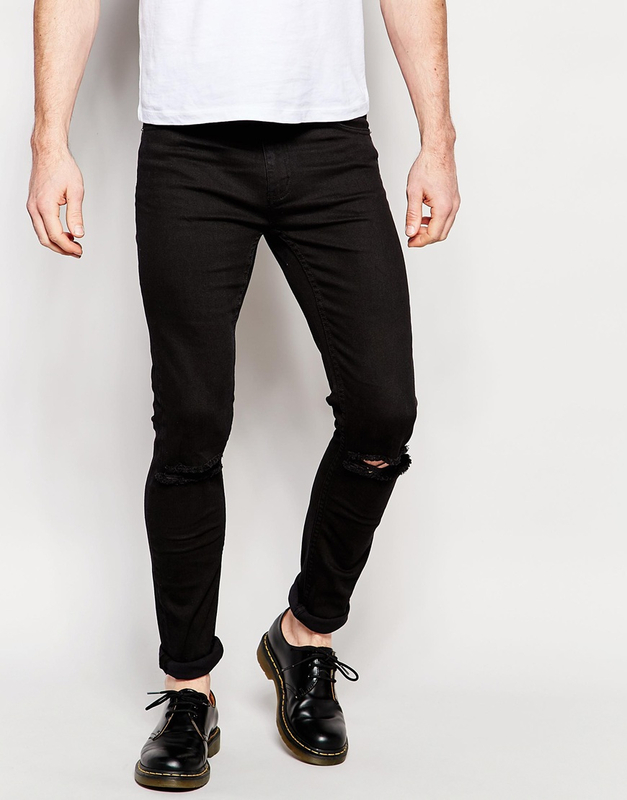 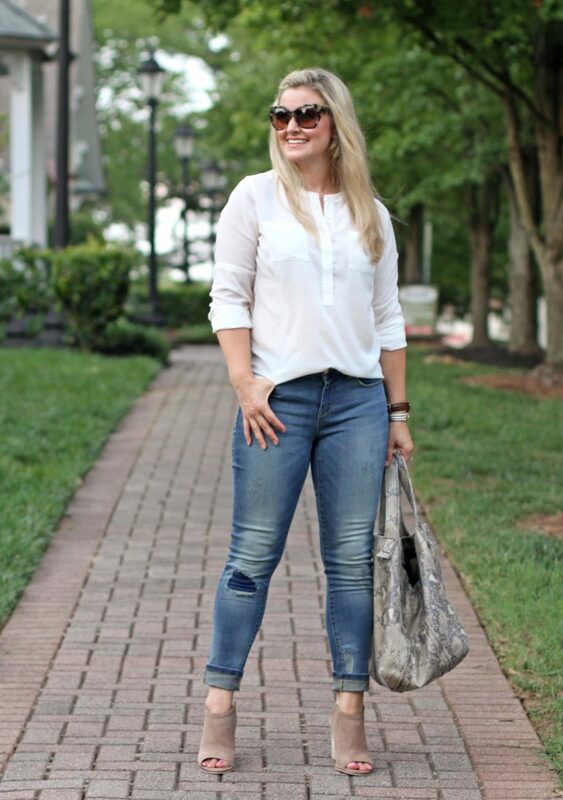 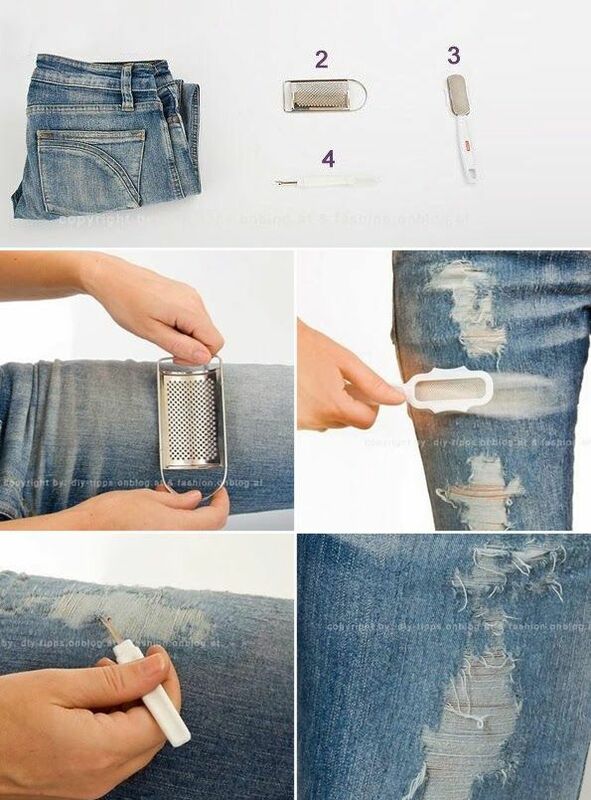 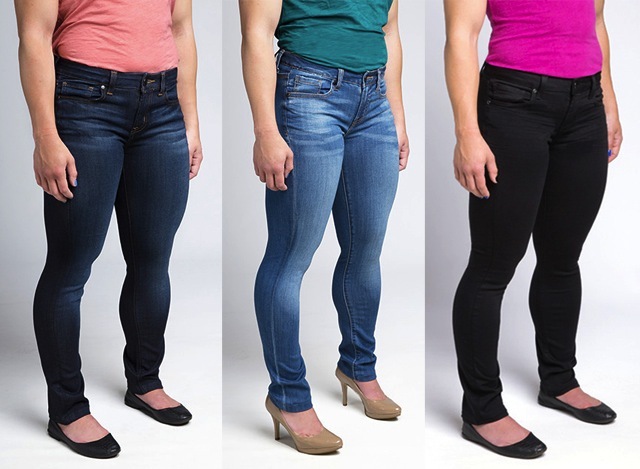 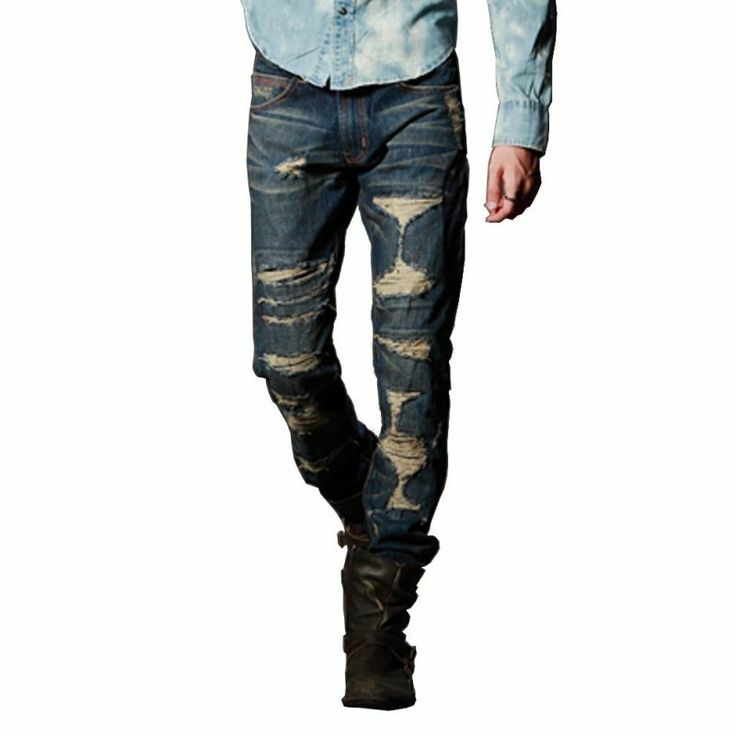 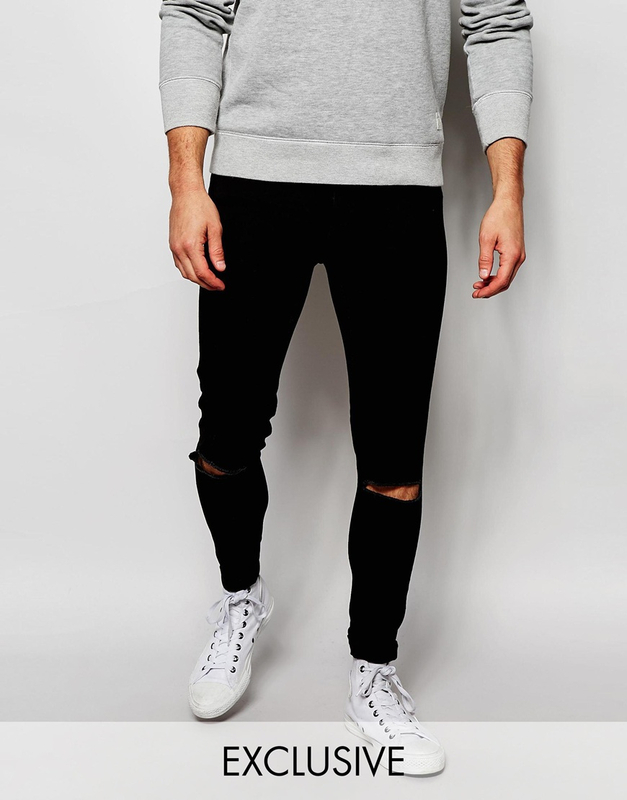 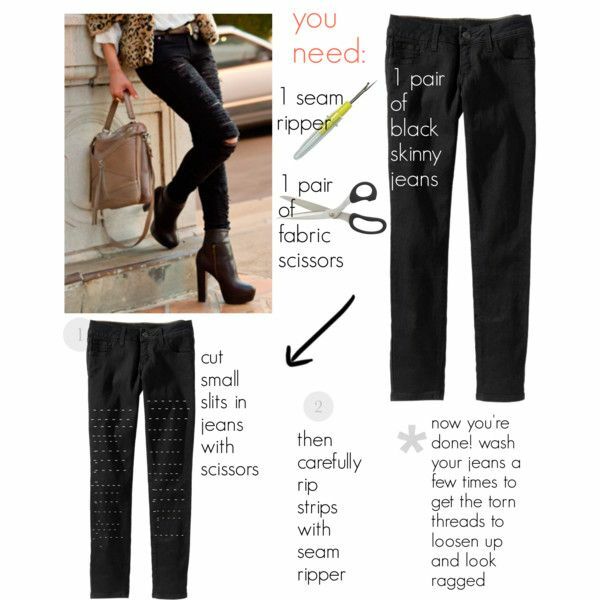 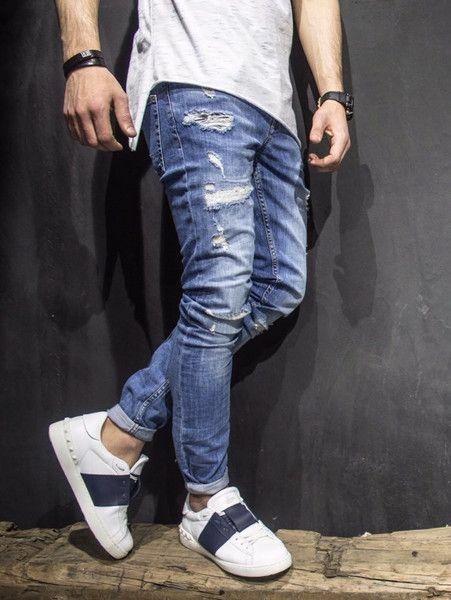 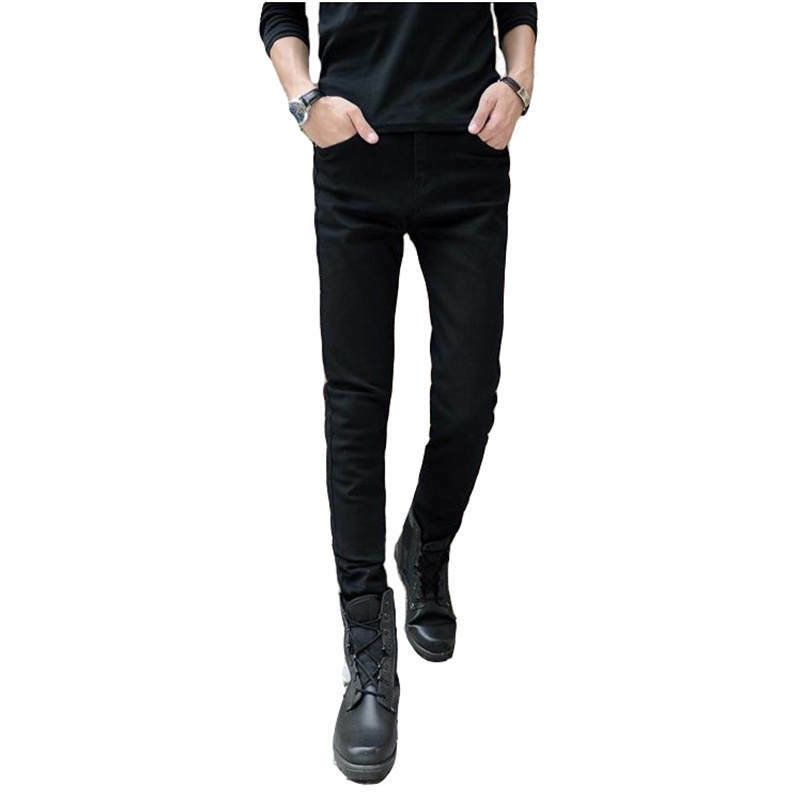 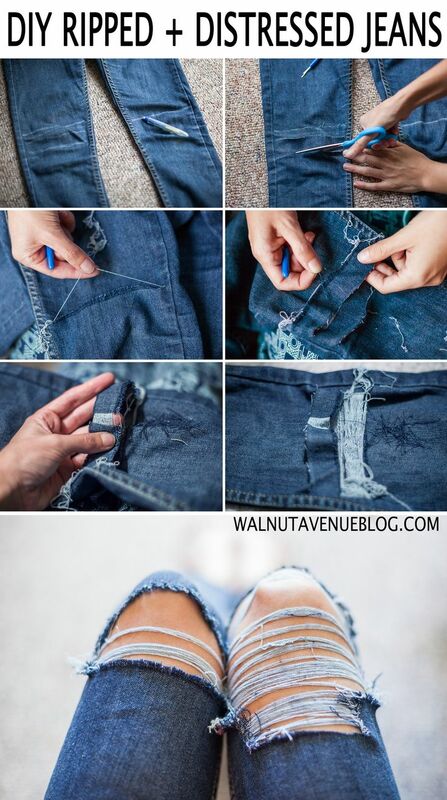 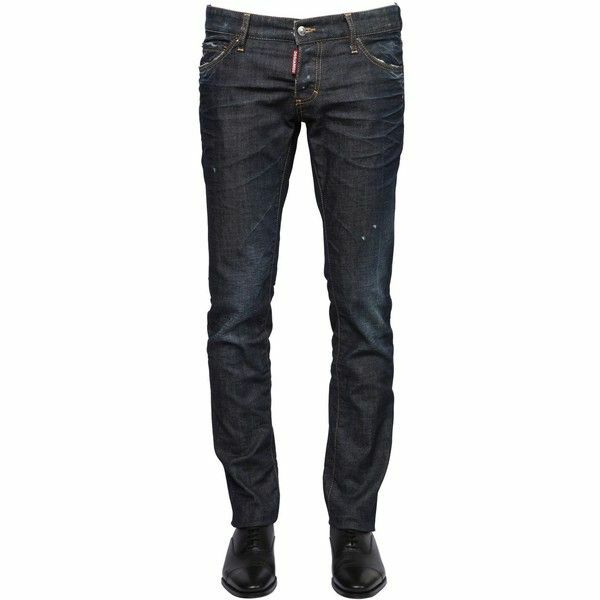 Perfect length for skinny jeans. 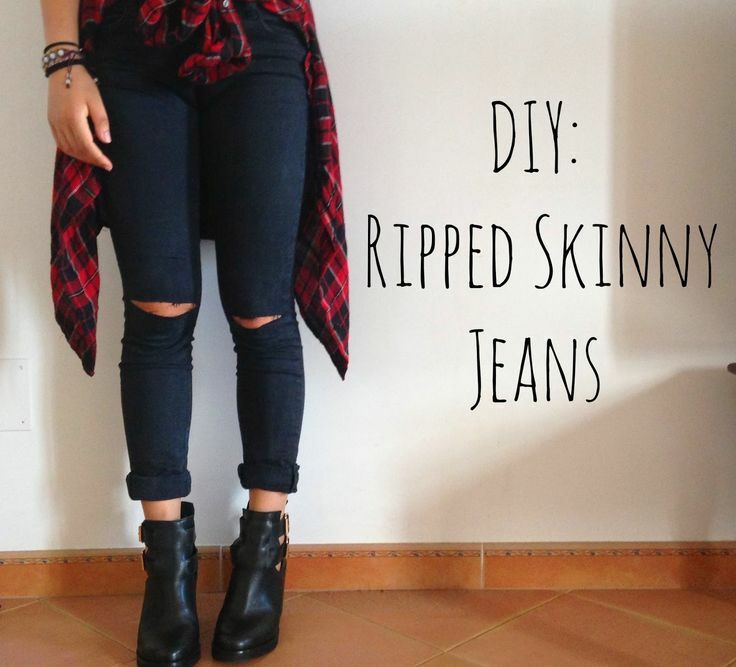 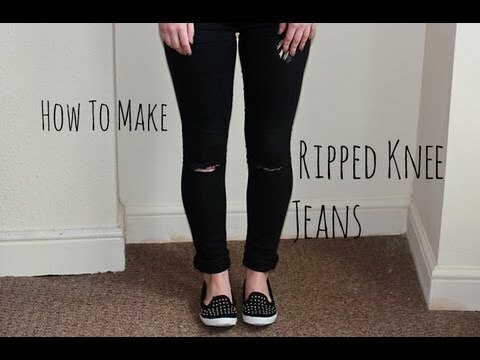 A few days ago I did a post on ripped skinny jeans, I think that shows you how much I love them. 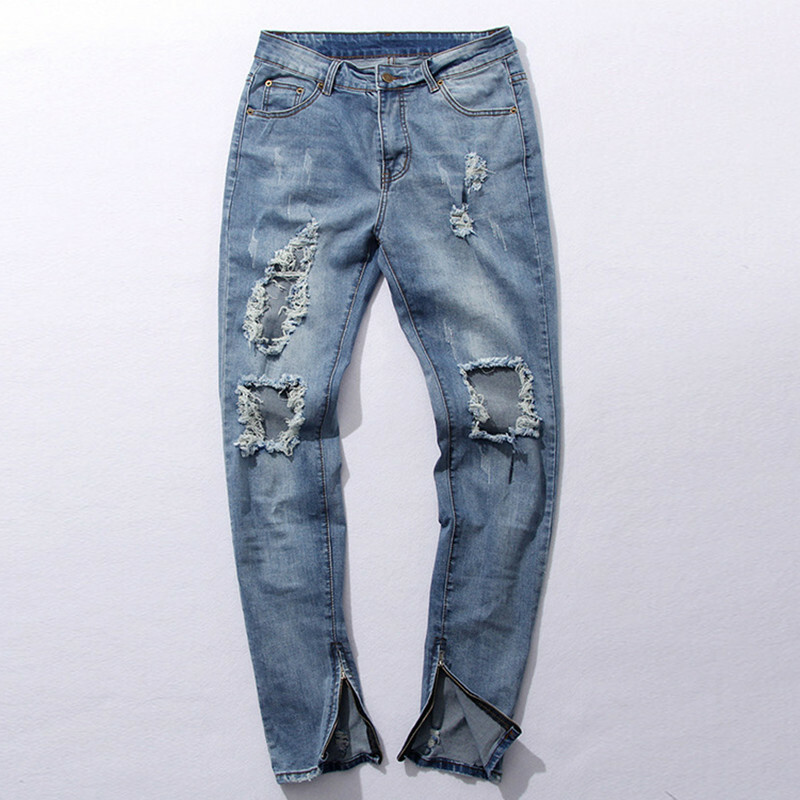 I think they look gr. 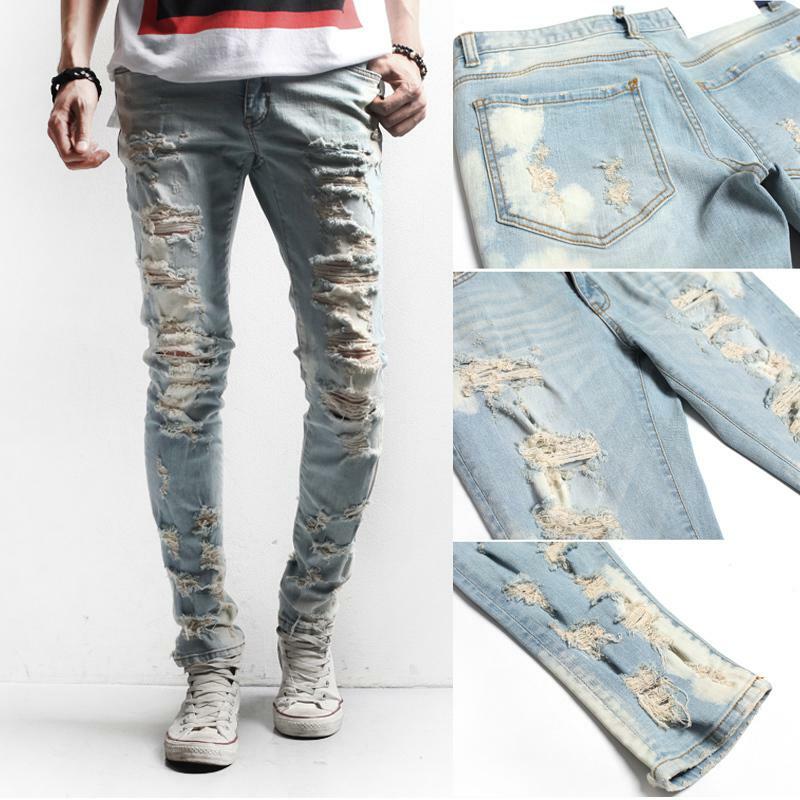 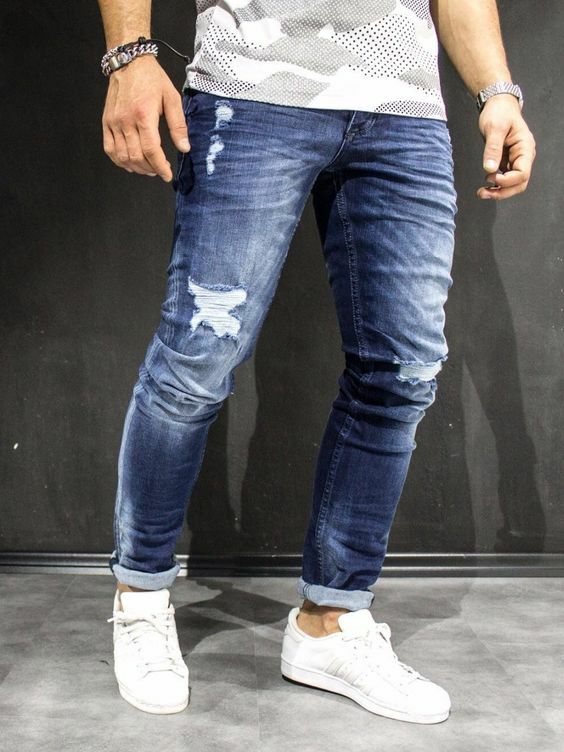 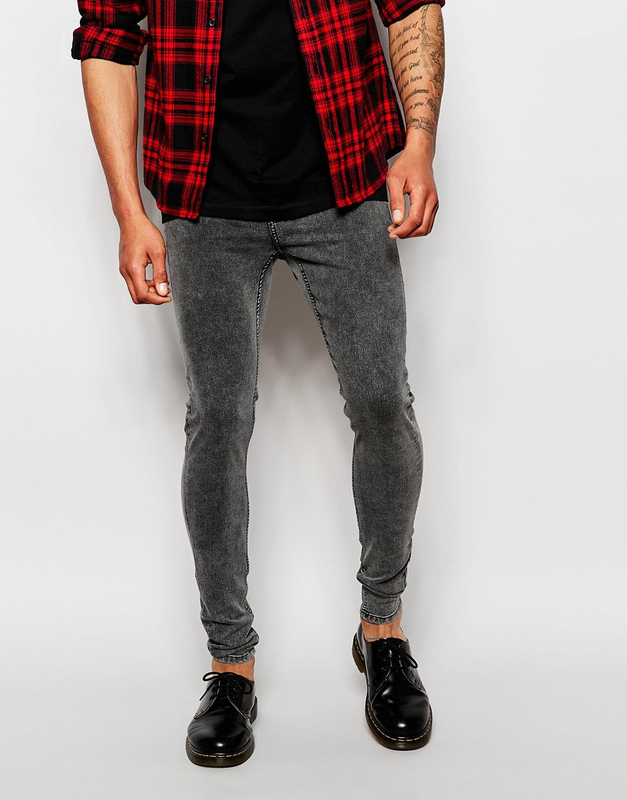 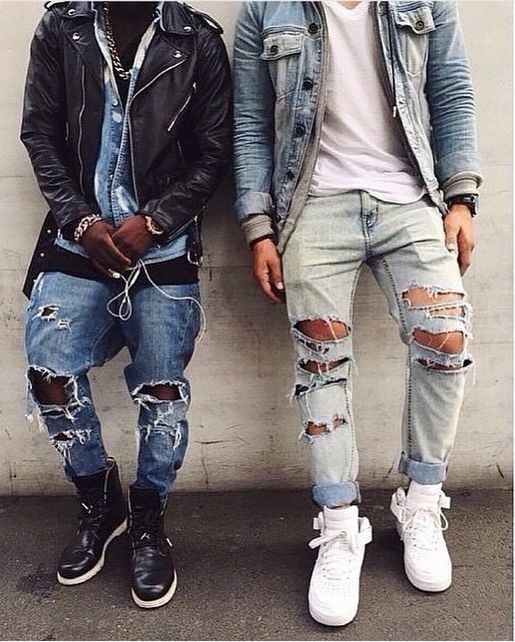 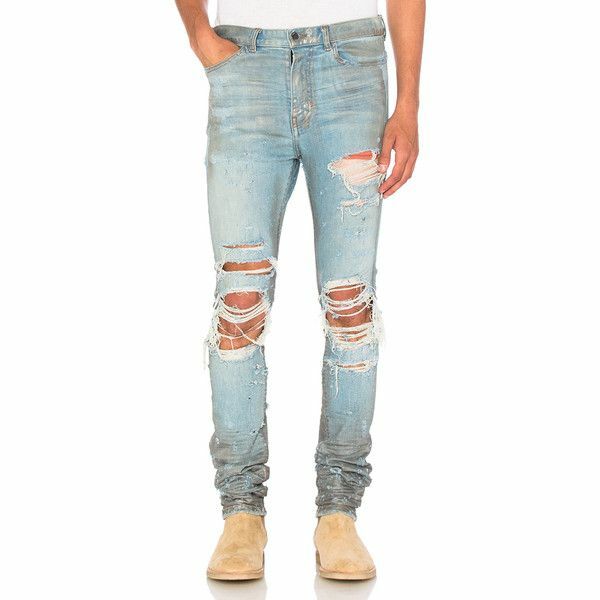 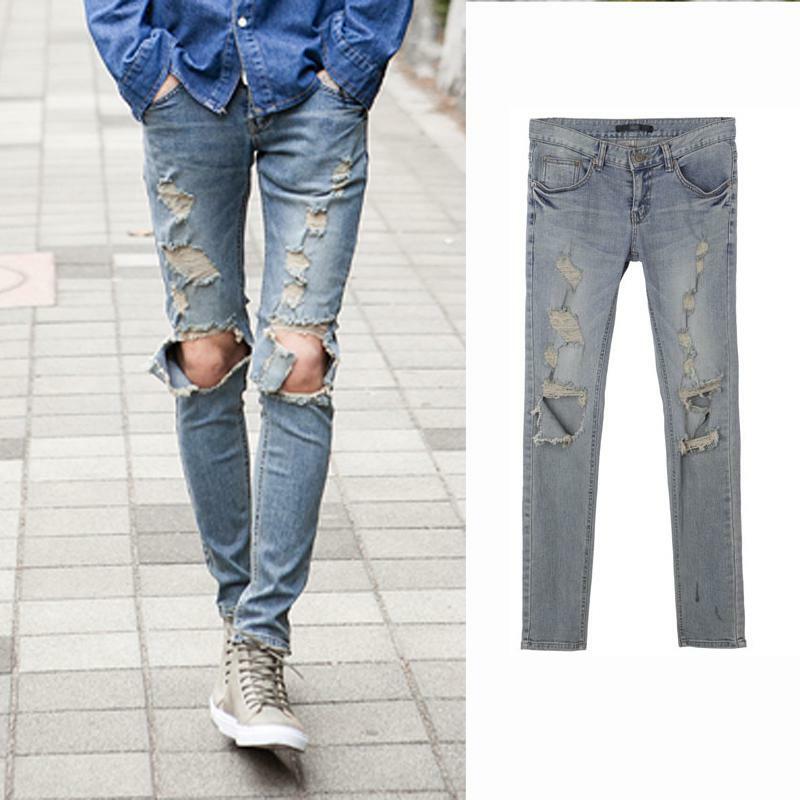 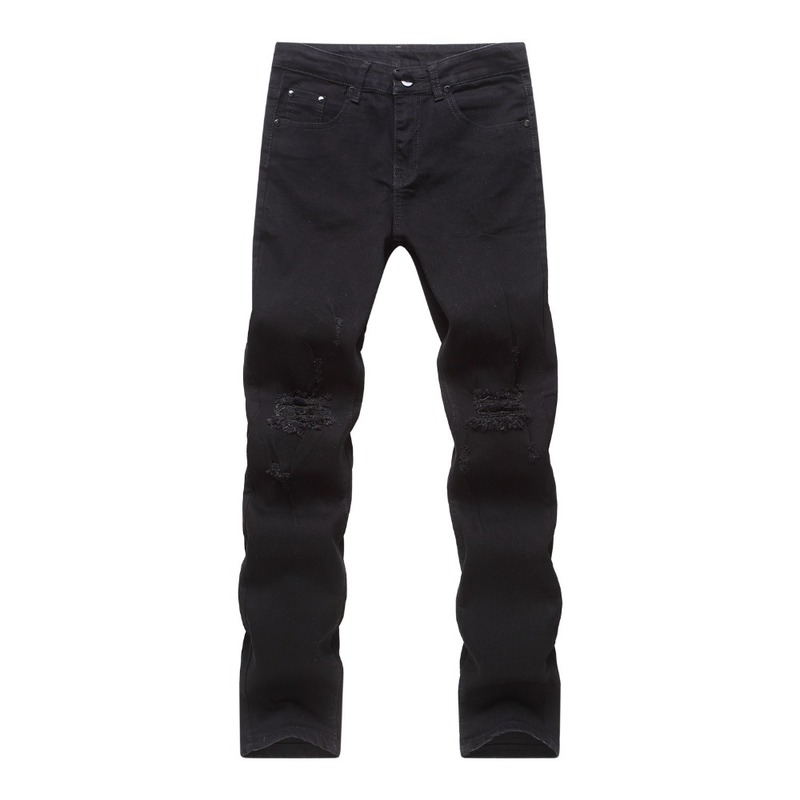 Ripped jeans are very in at the moment, and theres no need to go out and buy a ready made pair – just rip your old jeans yourself!